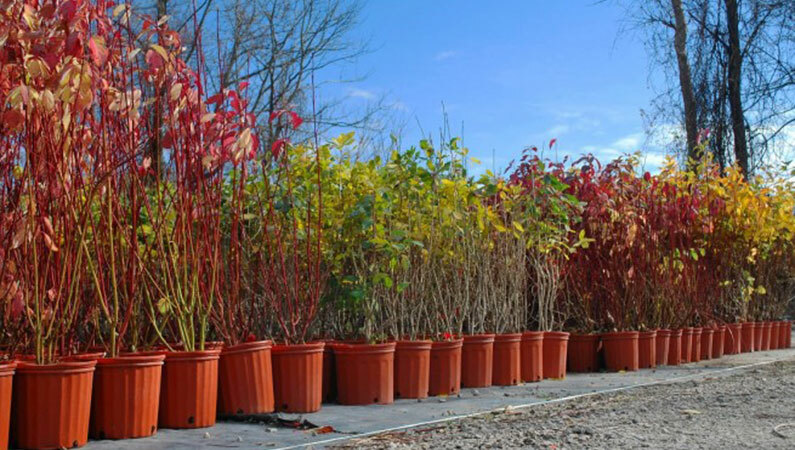 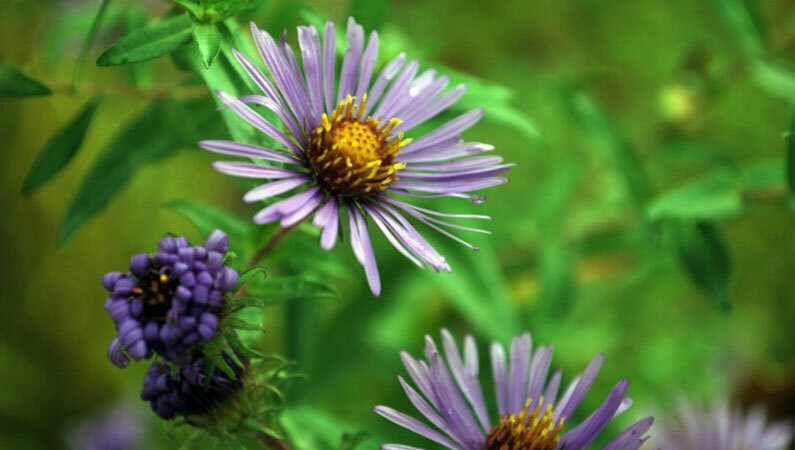 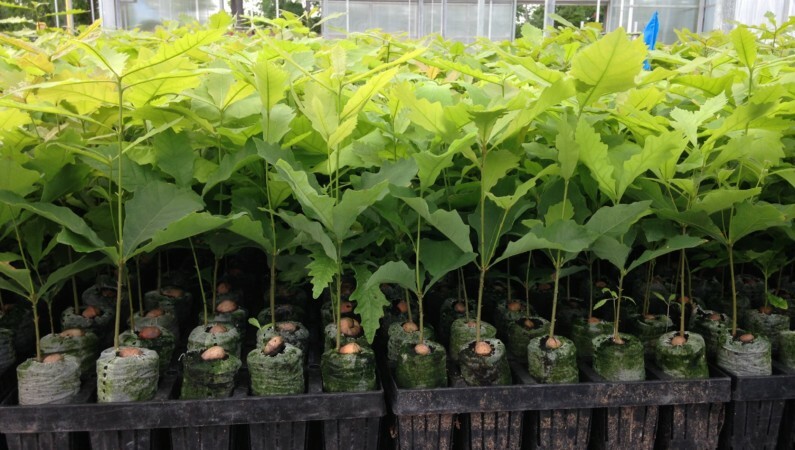 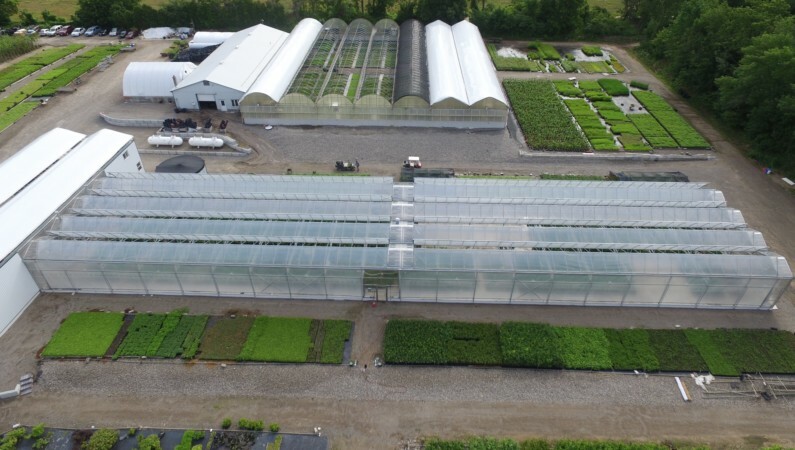 We are a wholesale operation growing plants native to Ontario, specializing in native trees and shrubs. 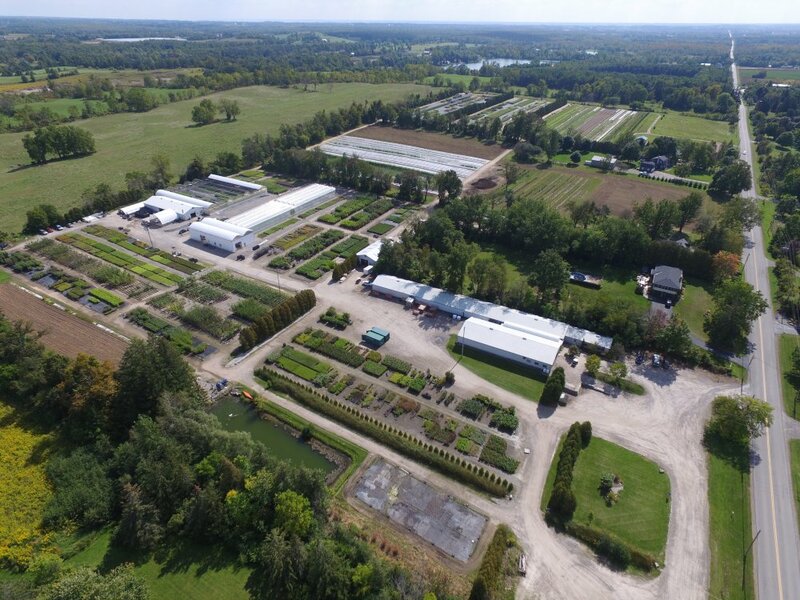 Call Bernard or John at 905-659-7072 or request our availability list. 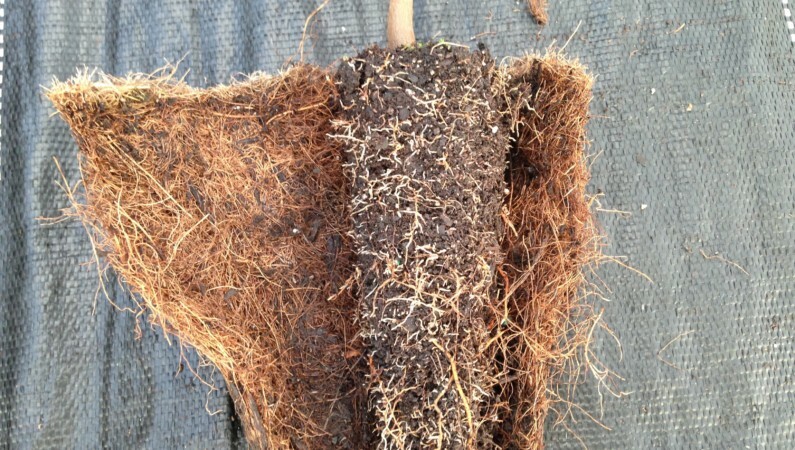 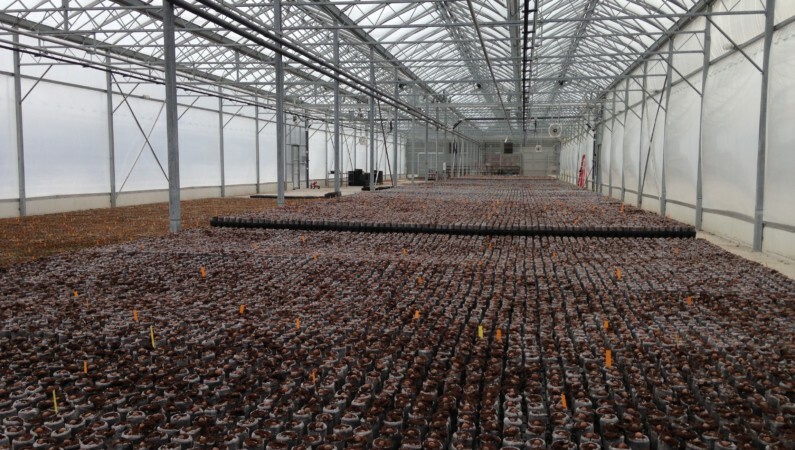 We grow Bare Root – Plug Liners – Containers – see above link for our availability list.